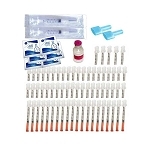 This is one of our best selling kits and includes all the supplies needed for a full 50 days of injections. 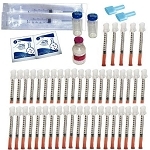 I am on the HCG diet and had the vial of HCG. 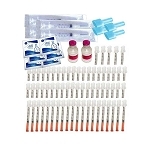 With this order I had everything I needed to mix my HCG. It came quickly and without any issues. 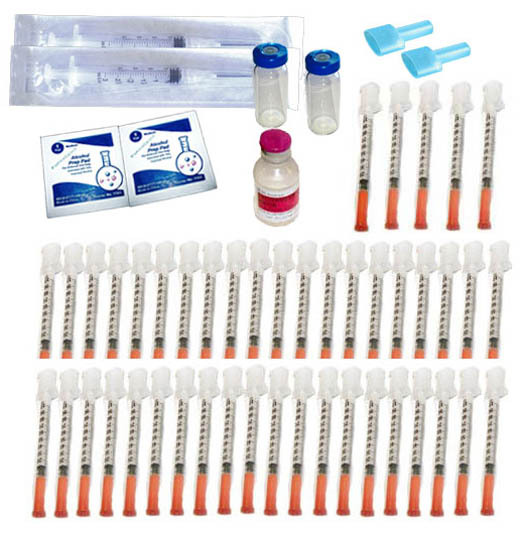 Good quality dosing kit. The only thing is mixing needle end isn''''t screwed on well so it good idea to Screw it in before mixing. 3rd perfect order! 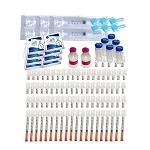 No doubt FormaGenix is the only place to buy complete supply kits from. 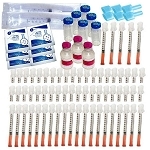 Best price, best service and best product. Thank you, i''''ll be back.